With Packers season ending, you're probably looking for something to do. 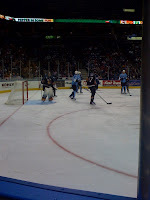 Why not check out a Milwaukee Admirals game? Milwaukee Admirals tickets are still available for all home games. 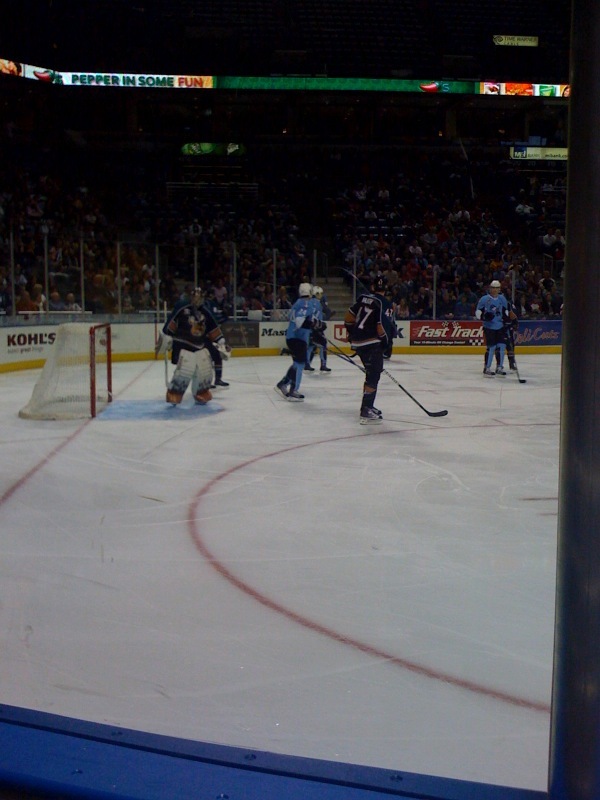 Hockey games are always action packed and Ticket King Milwaukee can help you find great seats. Another added bonus is that the Milwaukee Admirals post-game concert series will be underway in about a week. On January 27th, Dierks Bentley will perform after the Admirals vs. Chicago Wolves game. Your Milwaukee Admirals ticket will give you access to both the game and the concert! What a deal.